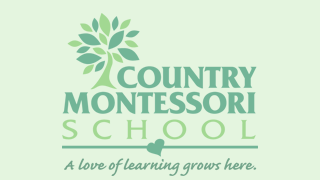 The goal at Country Montessori School is to make the transition from level to level as seamless and successful for all of our students. The Early Childhood (Preschool and Kindergarten) program has a very specific curriculum that spans over a three year cycle. Student’s lesson plans are based on their developmental stage, age, capability and interest. The child progresses through the curriculum at his own pace and has the opportunity to be challenged. All lesson plans are prepared on an individual basis. There is a minimum expectation for children to meet by the time they leave the Early Childhood program as a Kindergartner in order to begin the first level.